5414, Yaba road construction is ongoing. Shomolu LGA is one of the beneficiaries of this project under Lagos East Senatorial District. 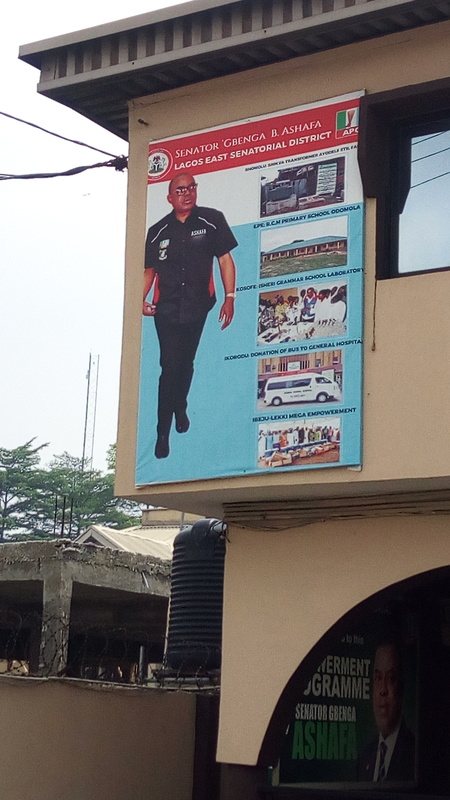 This project was suppose to be part of the 2016 constituency projects. 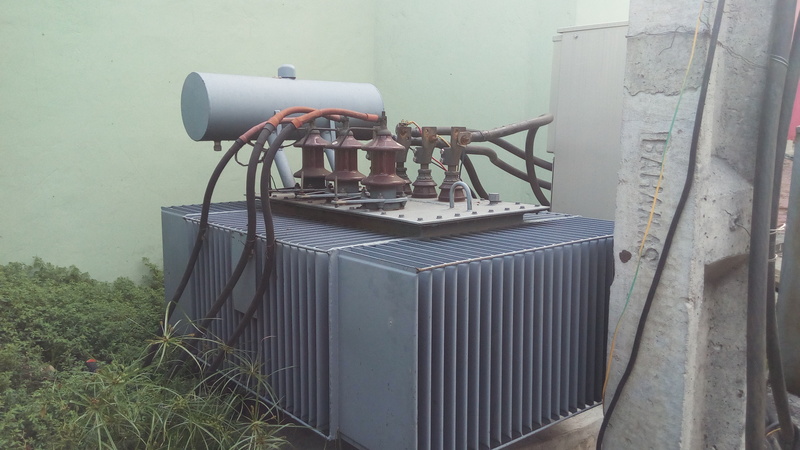 But according to residence of Ayodele Street in Fadeyi area of Shomolu where the transformer was installed, they said the transformer was installed about 3 year ago or more. And to the best of their knowledge, they can't point to any other transformer brought by Senator Olugbenga Ashafa.